Episode 8: Twas the night before Blizcon. 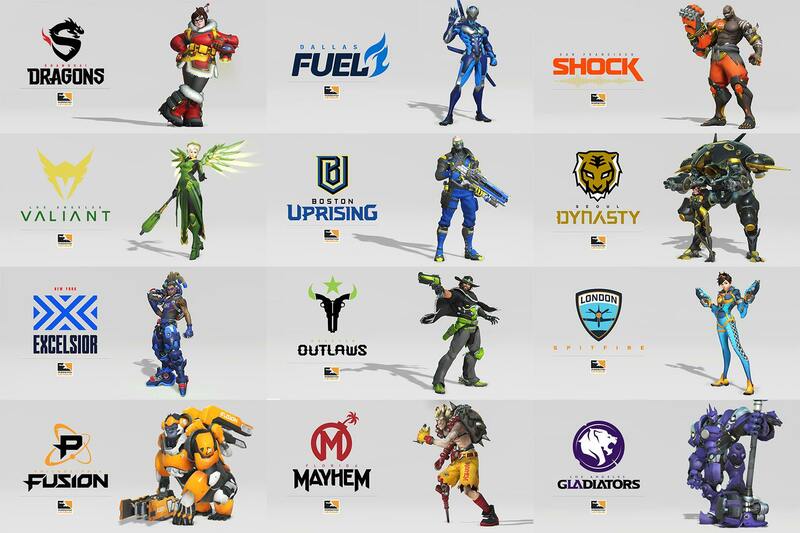 Today on Episode 8, We will be covering the PTR, Get yelled at by Papa Jeff on the Forums, go Behind the scenes with the new spectating tools, and take a look at the full list of teams announced for Overwatch League Season 1. This entry was posted in Discussion and tagged Blizcon2017, Console, Gaming, Overwatch, OW, Playstation, PS4, Quickplay, Quickwatch, XBO, Xbox, Xboxone on November 4, 2017 by quickwatch. Episode 7: News from Papa Jeff. News galore this week as we talk about the new developer update; evolving Overwatch Esports, Go over Papa Jeff’s quick update, cover the PTR, and squeeze in some responses to reddit posts. This entry was posted in Discussion, Uncategorized and tagged Console, Gaming, Overwatch, OW, Playstation, PS4, Quickplay, Quickwatch, XBO, Xbox, Xboxone on October 27, 2017 by quickwatch. Episode 6: Is this Mercy’s final form? This week we talk the October 17th patch, fresh Overwatch League information, and have a discussion centered around the defense heroes Mei & Bastion. This entry was posted in Discussion and tagged Console, Gaming, Overwatch, OW, Playstation, PS4, Quickplay, Quickwatch, XBO, Xbox, Xboxone on October 21, 2017 by quickwatch.